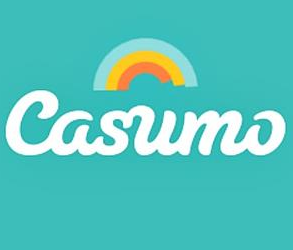 Next Casino was launched in 2013 by Minotauro Media, the same people who brought you Casino Luck all those years ago. As you’d expect from a company that’s been in the business so long they know their customers and what they want. Next Casino offers an excellent package of games provided by Microgaming, NetEnt and IGT. 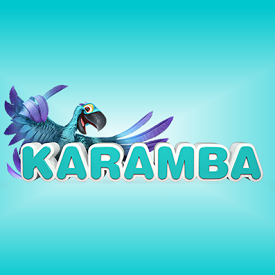 There are over 500 slots to choose from with over 30 big jackpot games and some exclusives. If you fancy something different from 20 table games including variants on Roulette, Blackjack, Baccarat and over 30 variants on video poker. Their loyalty scheme offers faster cash-outs, exclusive tournaments and free games on Sundays from the most basic level. These perks get much better the further you rank up in the 7 tiered system. Next Casino’s customer service department can be contacted by email or the live chat function on the website 24 hours a day. 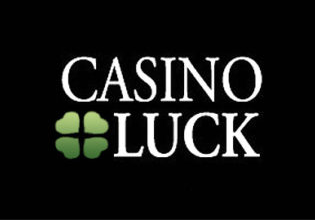 Next Casino’s follows the same format of it’s sister site Casino Luck, you might even say that they are twin sisters. They are both essentially the same but thats by no means a bad thing. Both sites are really good. The layout of the site is really simple and easy to navigate. It’s range of games is also top notch, its unlikely that you’ll run out of entertainment at this site.